Jesse attended Richard Stockton College from 2001-2005. During his college years, he was a mediocre cross country and track athlete. After taking several years off after graduating, his neighbor convinced him to give a local triathlon a try. In June 2009, Jesse competed in a local sprint triathlon and was immediately hooked. In 2010, he upgraded his bike and completed his first 70.3! Jesse’s 2011 season was a breakout year for him. He began placing at the top of his age group, and was working with a training program. Needless to say, 2012 was a fantastic season for him. 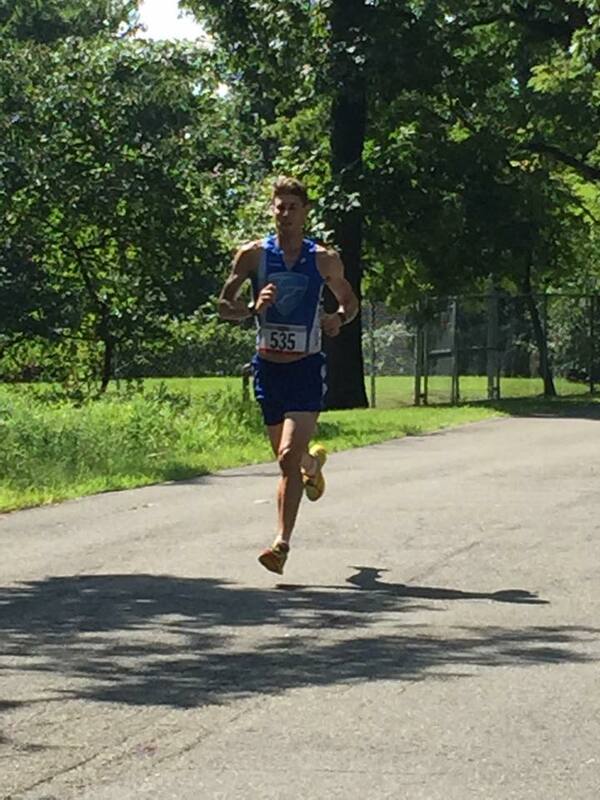 Jesse had a great race at Eagleman in June and qualified for Kona. Later that season, he also completed his first Ironman, just outside his hometown in NYC. Ironman NYC was a great day for him, as he was able to put together a great race, and surprised himself with the results. He went on to compete at Kona just a few short weeks after Ironman NYC. In the triathlon off season, Jesse participates in cycling and cylocross races. He’s also trying to get in some mountain biking during the winter months. When he’s not training, he enjoys snowmobiling, fishing, gardening, and other outdoor activities.